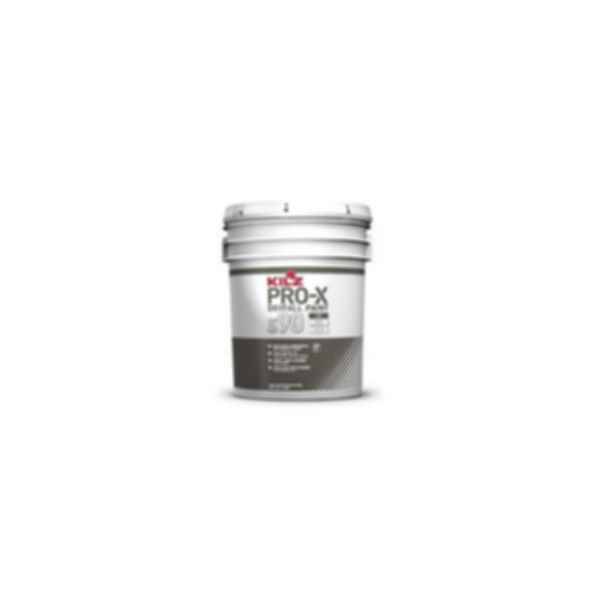 BEHR PRO™ DryFall No. 890 is high hide acrylic coating with flash rust resistance that settles into a sweepable dust within 10 feet from ceiling surfaces. Perfect for tilt-up concrete walls, warehouses, sports venues, and other commercial spaces.